Motorola is launching its G6 series smartphones on April 19 as an event is planned in Sao Paolo, Brazil. We already know almost everything about all the three G series phones that are coming this year. In case you don’t know yet, Moto G6, Moto G6 Play, and Moto G6 Plus are the three phones that Motorola is launching this month. The G6 Play is the cheapest while G6 Plus is the most expensive one among all three. 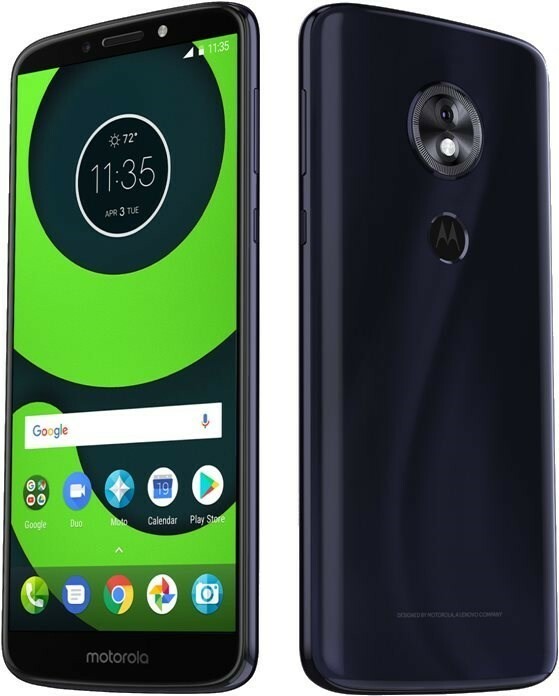 Today, the hands-on video of Moto G6 Play leaked which was uploaded on YouTube by a user, and it gives a pretty nice look at the design of the device. As the video above shows, the design is exactly what we saw in the previously leaked renders. The G6 Play features an 18:9 display on the front and the fingerprint scanner is placed on the rear, under the Batwing logo. It would’ve been better if Motorola placed the fingerprint scanner on the rear for G6 and G6 Plus too as they feature a front-facing fingerprint reader with a ‘not so good’ design. Anyways, the Moto G6 Play has a glossy back and a single rear camera. As for the specifications, Snapdragon 430 processor powers the G6 Play and there is 3GB RAM along with 32GB ROM. The storage is expandable up to 256GB via microSD card. The phone has a 5.7-inch HD+ 18:9 display. On the rear, there is a 12MP camera while a 5MP camera is there on the front. One of the highlights of the G6 Play is its huge 4,000mAh battery. The launch is set to happen on April 19 so, there are still a lot of days left for the launch.